Shortly after he premiered in 1938, Superman had become a sensation. 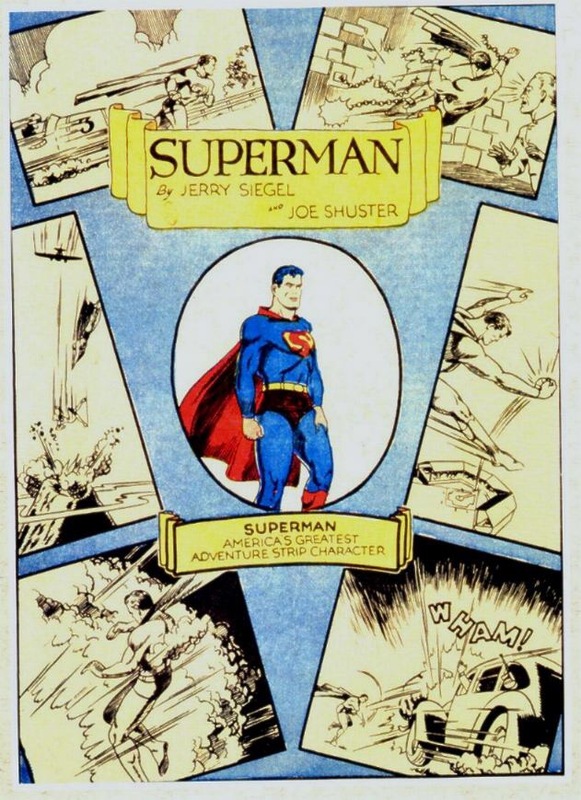 In order to keep up with the increasingly heavy workload and deadlines, Jerry Siegel and Joe Shuster began assembling a studio of artists to ghost some of their work. Among those who answered the work for hire advertisement in their local newspaper was one Paul Henry Cassidy of Milwaukee, IL. The rest, as they say, is history. Cassidy made the trip to Cleveland in 1938 to meet with his new employers and accept their job offer. Accepting one of the several ghost artist positions being offered at the time was meant to supplement his income as an art instructor at the Milwaukee Vocational School. Cassidy (b.1910) was from the Milwaukee area, having even attended the University of Wisconsin-Madison from 1928-1934, where he received a bachelors in applied arts and a master’s in art education. His time working on Superman was all too brief, having left the industry entirely by 1942. In a 1998 interview with James Vance, Cassidy said he left because he “could see that comics was not really a future for me.” He continued to teach and work in various other endeavors as an artist, dabbling in comics only a little for the next sixty years, until his death in 2005. 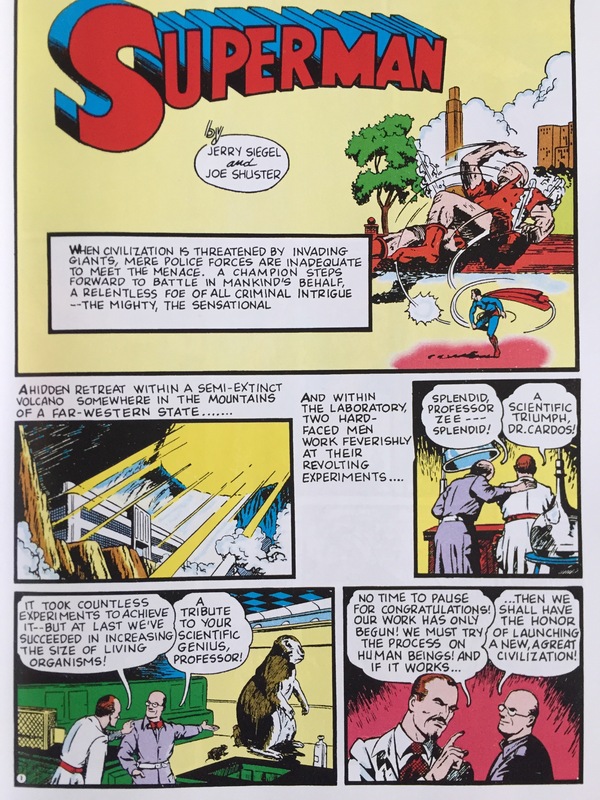 The lines are certainly blurry in the years of who in the Shuster Studio worked on which issue but what is a fact is that Cassidy did draw Action Comics and work on the Superman daily newspaper strip. Although his time drawing Superman was relatively brief, his impact on the character was actually not insignificant, drawing the five-corner ‘S’ on Superman’s chest for the first time and the first all yellow shield on the back of his cape. According to Sean Kleefeld of kleefeldoncomics.com, Cassidy drew some 9,000 individual Superman panels during his time working with Jerry and Joe, which includes the infamous, unpublished “K-Metal” story, which would have featured the first printed appearance of kryptonite. Amidst these 9,000 individual panels are shades of the great comic strip artists of the ’30s, clearly an influence on Cassidy and many others who followed. 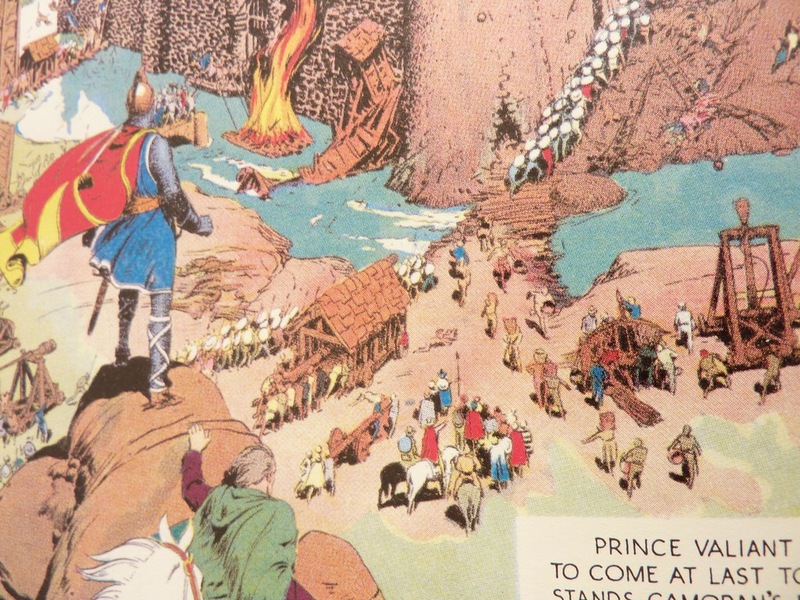 Hal Foster, whose work on Prince Valiant from 1937-1971 is the stuff of legend, and Alex Raymond’s tenure on Flash Gordon, which was equally popular and lasted from 1933 until 1944, are two that spring to mind almost instantly. Both Raymond and Foster drew ultra-realistic human beings in their physique and poses, and landscapes and backgrounds inspired by real life portraits and photographs. Both artists featured heavy shadows and lighting, vibrant colors and even realistic creatures. Their work was seen by millions in every major newspaper in the country, and a brief look at either’s work tells you why. Among the countless artists who credit them as an influence were Joe Shuster himself, John Buscema, and Jack Kirby. 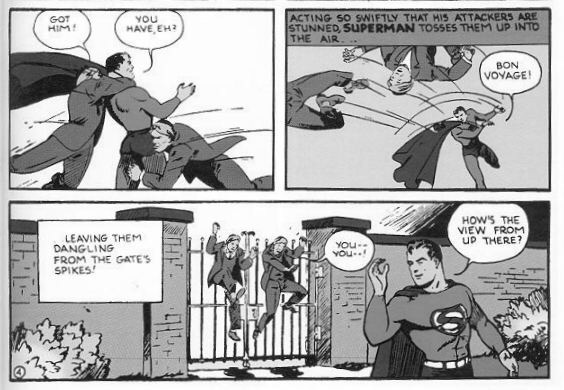 While Shuster and most artists who worked on Superman took a lot of their tone from more cartoony strips like Siegar’s Popeye, Cassidy mixed in a little realism with his, not unlike the great adventure strip artists mentioned. His art just leaps off the page, and really pops when compared to other comic book artists of his day. Having recently finished Volume 2 of the Golden Age Superman Omnibus line, which contains work predominantly from the Shuster Studio years, for me Cassidy’s work stands head and shoulders above the rest. 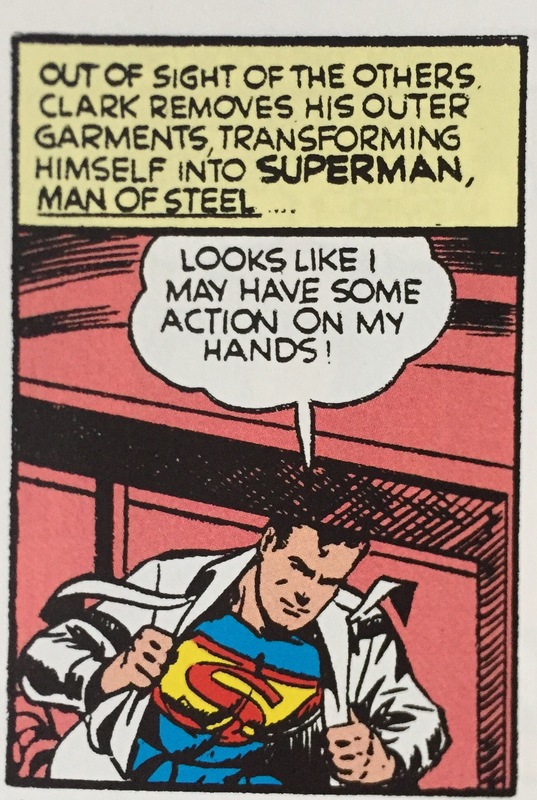 His realistic touch works really well for Superman, as does his constant nod to Joe Shuster. 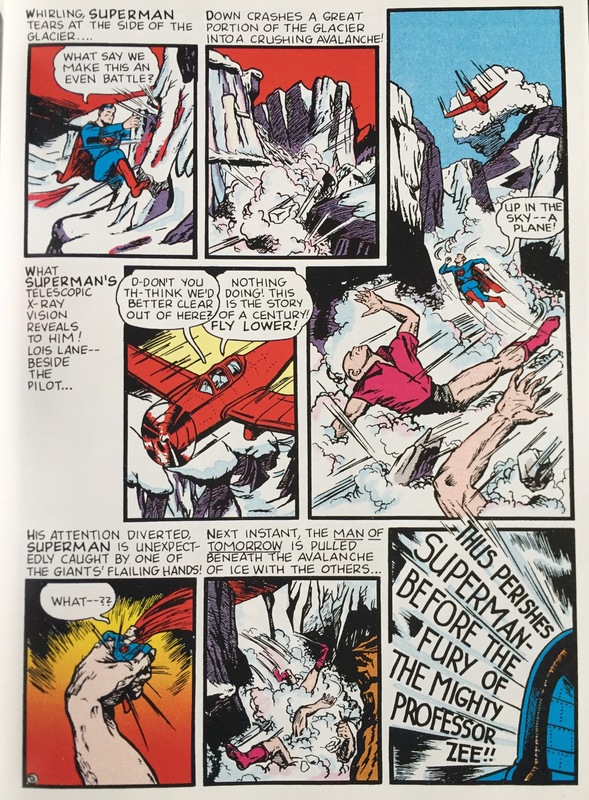 Early in Cassidy’s tenure on the character, the work resembles Superman’s co-creator’s until it later moves to a more unique look, inspired by a more personalized approach by the artist. Even with Joe Shuster inking Clark and Superman’s faces, we have in Cassidy what is, for me, the first ever new interpretation of Superman since his creators put pencil and ink to paper. Cassidy didn’t do much else in the comics industry until his passing, but his work remains with us. 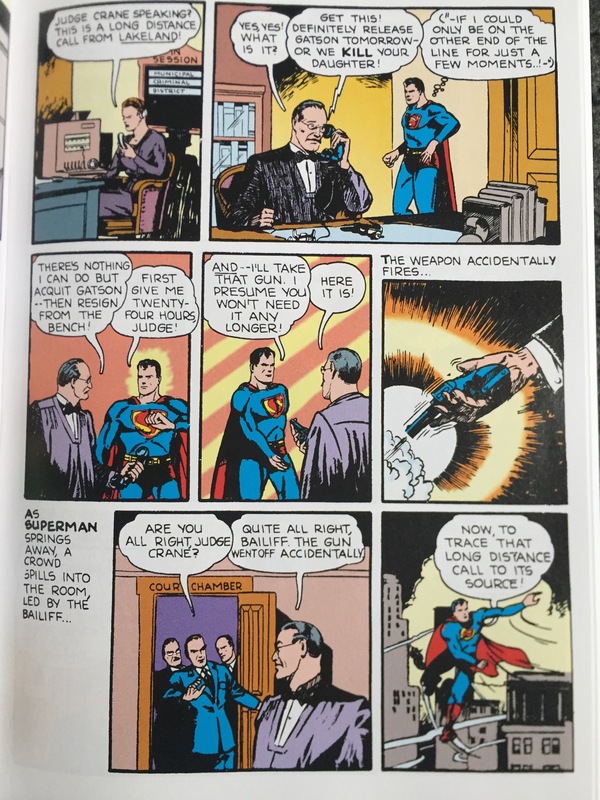 For me, he is a criminally underrated artist who was, as Joseph Vance put it in his interview with him, “on the ground floor of history.” His pages really add a nice layer to Superman in the ‘30s and ‘40s. Given the (relatively) small output on the character I can understand why Paul Henry Cassidy doesn’t appear on more lists or fanfare, but I think he shouldn’t be overlooked. You’re better off purchasing a “Superman in the Golden Age” volume, looking him up and seeing for yourself. 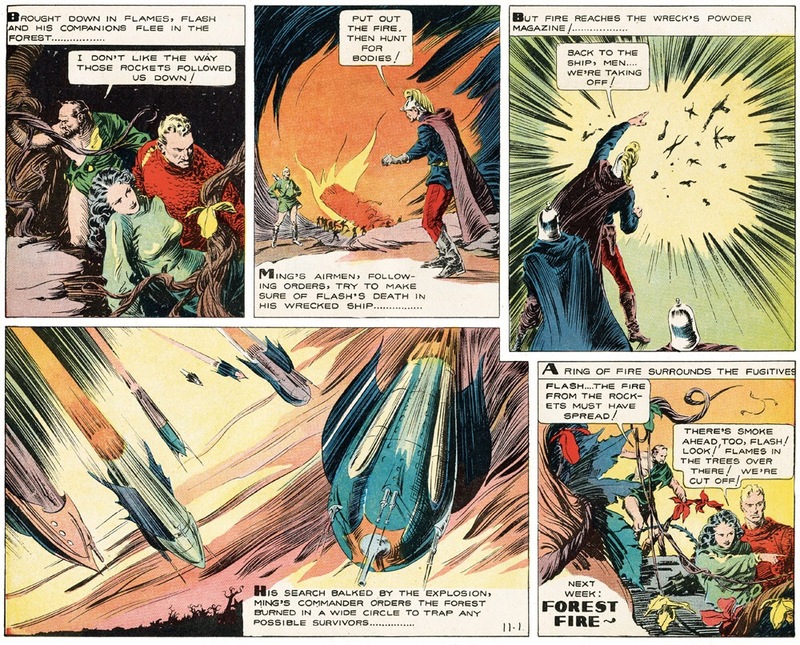 I enjoyed Paul Cassidy’s art a great deal and feel he is deservedly one of the great Man of Steel artists of the Golden Age. A very special thank you for the works cited already in this article, and especially to Sean Kleefeld and the great Brad Ricca! You guys rock! For more info on Cassidy and other Shuster Studio artists of the time, check out my site’s links page!